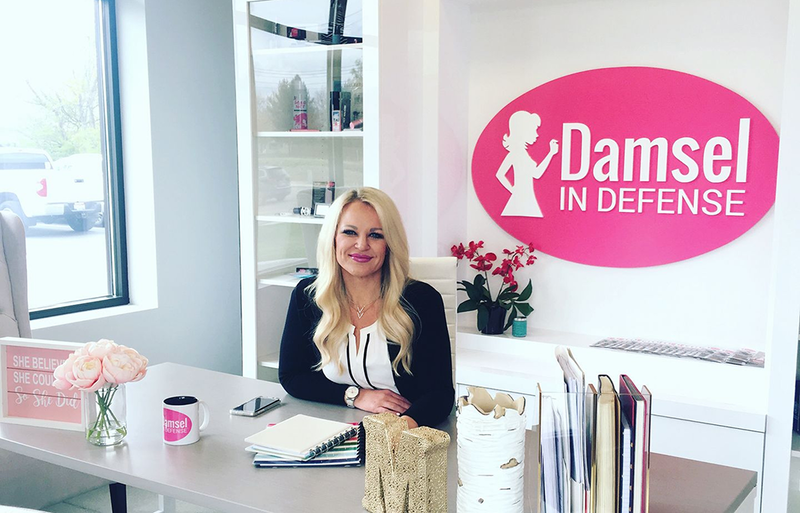 Mindy Lin is the Co-Founder of Damsel in Defense, a party plan company spreading awareness and education about assault and domestic violence while selling self-defense products. Mindy was born with innate creativity. Her past creative businesses have all helped set the stage for Damsel’s success and her role as CMO. Mindy is happily married to her high school sweetheart, Jimmy, and together they have two fantastic kiddos. When she’s not dreaming up new Damsel amazingness she enjoys shoe shopping, glamping with her family, and supporting her coffee addiction.